The Simplicity 35 is our most popular product due to its durability, versatility and unlimited length. 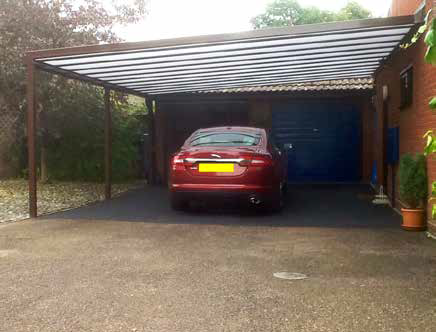 It is completely constructed from aluminium, giving you a structure with unbeatable durability together with a life expectancy of up to 25 years. 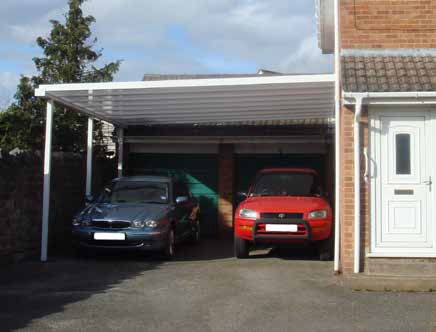 This robust system is also supplied with a full 10 year guarantee.